Winter was packed with storms that might continue into a bad spring storm season for the Kansas City metro! 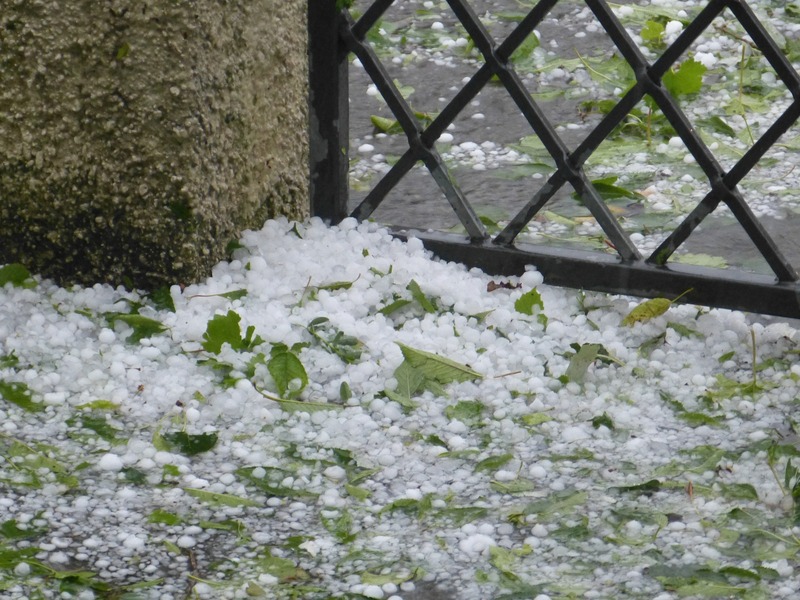 Hail and storm winds are the leading causes of roof damage. 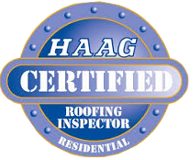 Call us today to get an inspection. 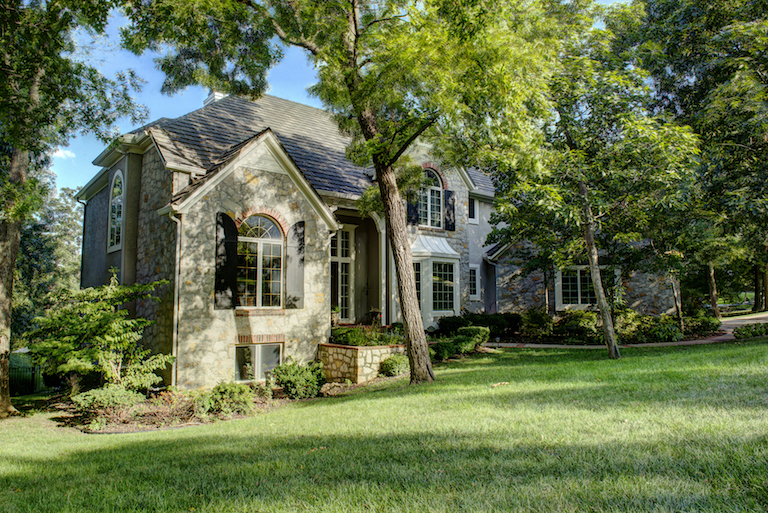 Christian Brothers Roofing is Kansas City’s preferred roofing company. 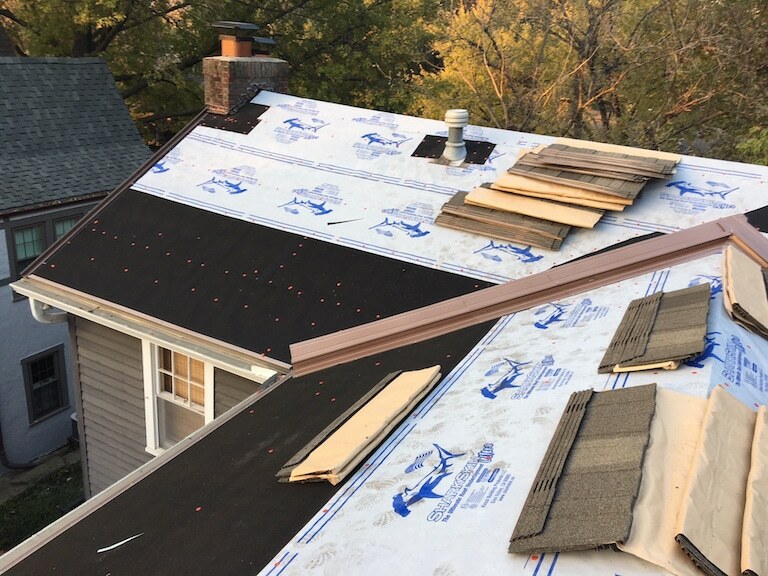 We are a faith-based, Kansas City local, family owned and operated roofing contractor. 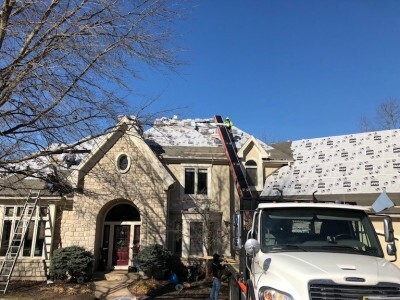 Our roofing company stands for Quality, Integrity and Knowledge, and we represent this by building the highest quality roofs on each Kansas City property we roof. We have been providing Kansas City metro area home and business owners with outstanding roof workmanship and integrity on all styles of residential roofing, commercial roofing, and guttering for many years. 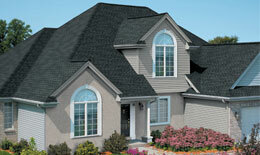 Christian Brothers Roofing customers also enjoy an industry leading 10 year workmanship warranty. 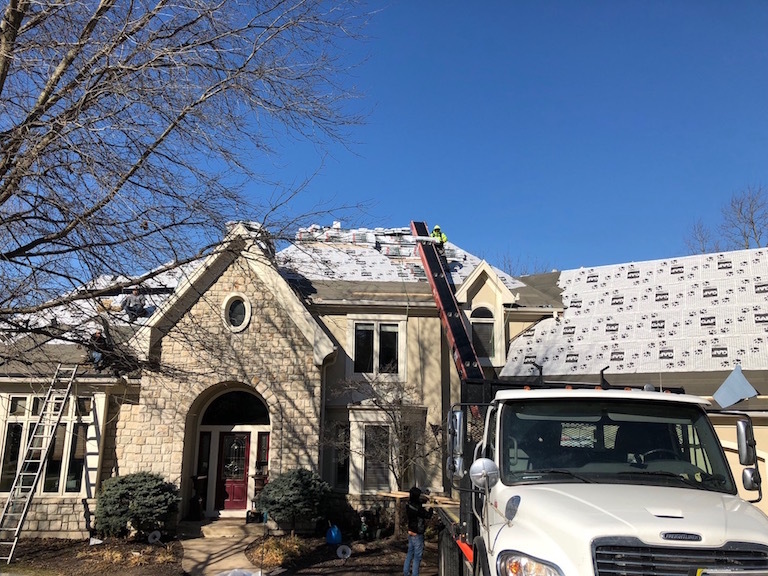 We are incredibly thankful to be known in the Kansas City metro area by our customers, our peers, and insurance companies alike as the premier metro area roofing contractor. 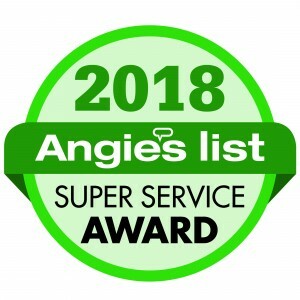 Our family will be here to provide the same exceptional customer service and knowledge that has earned us this reputation for many years to come. We proudly provide the Kansas City metro area with a full complement of residential roofing construction and roofing repair services, commercial roofing construction, commercial roof maintenance, commercial roof repair services, guttering, and an unrivaled 10-year workmanship warranty on all our roofing systems. We confidently stand behind our roofing work and our manufacturer’s roofing products and guarantee that in the unlikely event you do encounter any roof problems, no matter how big or small, they will be handled quickly. You owe it to yourself to choose a Kansas City roofing company you can trust. We build fantastic roofs with amazing 10+ year warranties. Roofs are the first line of defense that homes have from the elements. They are also a major factor in overall energy efficiency. 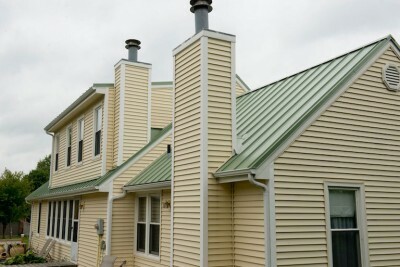 Learn more about which residential roofing system might be the best fit for your home. Purchasing a roof replacement out of pocket can be pricey. We can help. 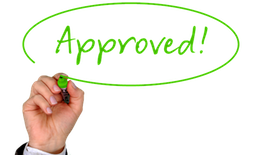 We have financing promotions to help homeowners more easily afford the roofing replacement and materials of their choice. Let us know you are interested and we will be in touch to go over the financing options that might be best for you. 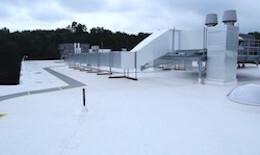 We build durable commercial property flat roof systems. 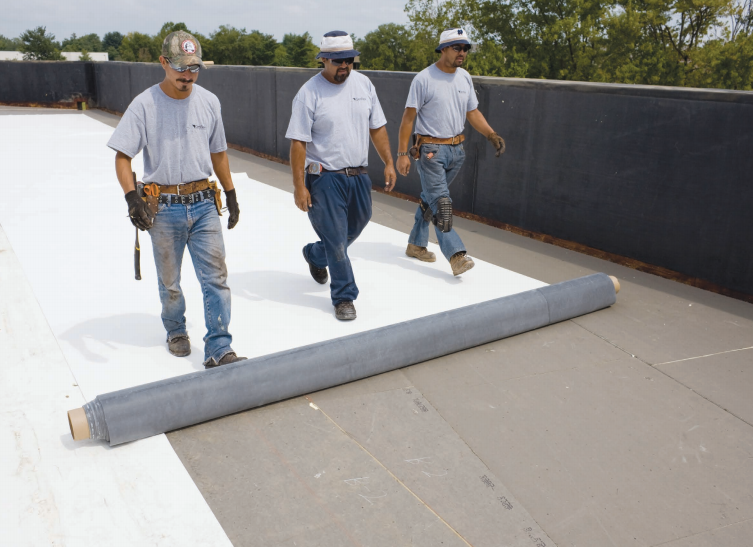 We construct and install complex membrane roof systems that work in conjuction with appropriate roof drainage to ensure businesses stay dry, doors stay open, and operations remain uninterupted, rain or shine. Increase the natural light and beauty of your home or workplace. 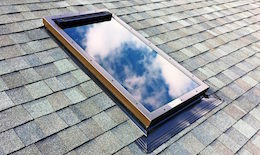 Skylight window installation is a remarkably transformative archetectural feature which can provide a wide variety of amazing benefits, including emotional, productivity, and energy efficiency benefits. 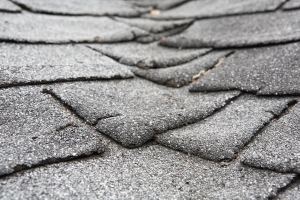 Flat roofs can last up to 60% longer when they are maintained. Commercial roofs are huge investments. They require regular maintenance and care. 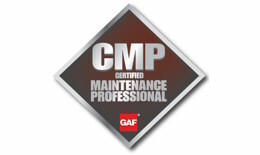 As GAF Certified Maintenance Pros, we take care of your roof. Regular service protect roofs from damage, leaks, keep the warranty enforce, and significantly extend product life. Our seamless gutter systems are affordable, look great, and protect your foundation. 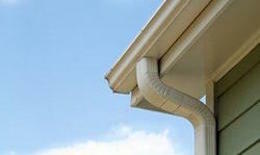 We offer a wide range of high-quality seamless aluminum gutter solutions for your home and business to fit all budgets. 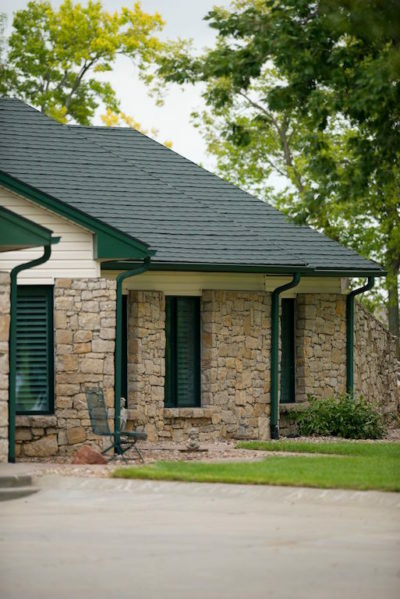 Check out some of the options including maintenance free covered gutter systems. 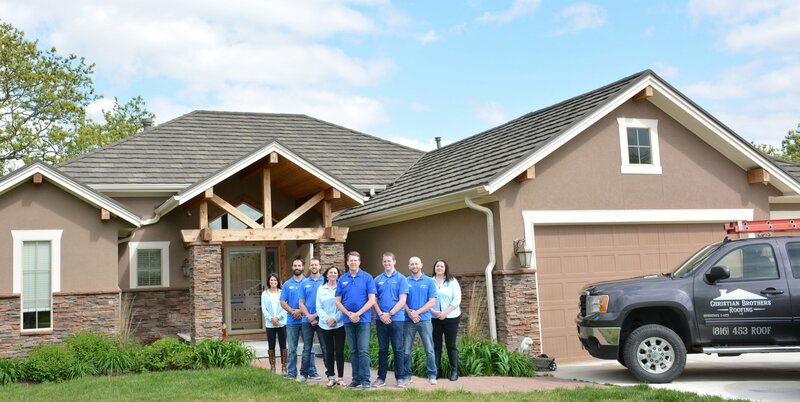 We value honesty, integrity, and outstanding workmanship, and have been independently recognized for our reputation of excellence and great customer service. Our staff is constantly earning new certifications and learning about new roof products, roof technologies, and emerging best practices in the roofing industry through our commitment to ongoing continuing education and training. 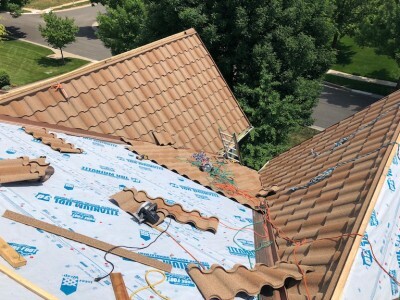 Below are just a few reasons why Christian Brothers Roofing LLC should be the company you trust for your roof construction and roof repair needs. 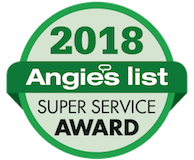 Angie’s List has awarded us their “Angie’s List Super Service Award” every year since 2010 in recognition of the trustworthy and exemplary customer services we provide. 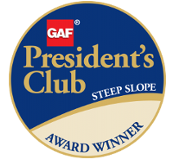 We are the only Kansas City Roofing company to be awarded GAF Materials Corporation’s highest “Steep Slope” award every year consecutively since its inception in 2015. We are an A+ rated business with the Kansas City Better Business Bureau, and we have earned and maintained this rating through our commitment to exceptional customer service. We are certified by the same damage assessment training that insurances use. 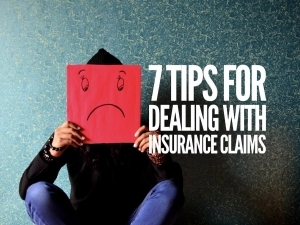 We regularly catch low insurance claim settlements from adjuster mistakes and win correct settlements for our clients. We are proud of the work we have done. 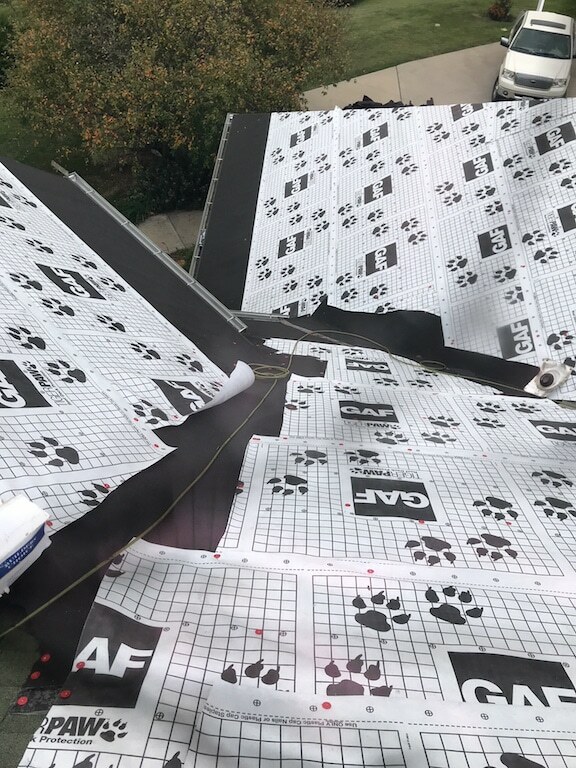 Please take a moment to look through our portfolio to see some of the different types of roof construction we have done. Our Customers have said some really kind words about us and given us some really positive feedback. ‘‘As a professional engineer I have had the opportunity to work with several contractors over the years. 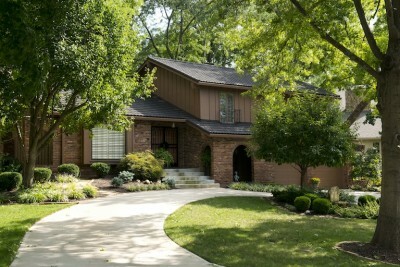 Christian Brothers Roofing is one of the best that I have ever worked with ... 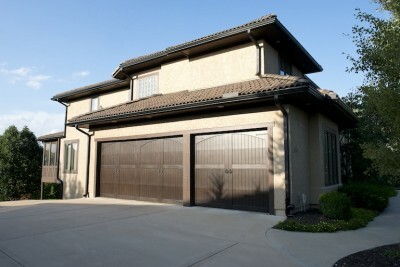 The professionalism extended throughout the entire job and the workmanship was top notch. 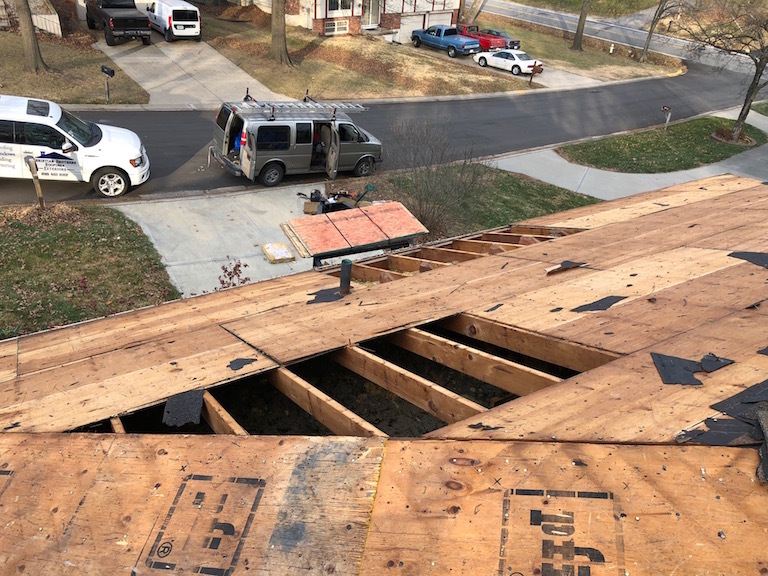 ‘‘Christian Brothers just completed roofs on our home and my in-laws, and we both agree the experience couldn't have been better. The teams were professional, polite, and efficient. ... We would recommend Christian Brothers to anyone and be confident they, too, would have a fantastic experience! Ryan has been an excellent resource for a problem we had on our house. The work was completed and we were very happy. We will use them again in the future. Everything was perfect and seamless. Daniel was a true professional who was quick to respond with any and all the questions that I asked. I work a lot, so for the first consultation and estimate, he spoke with my wife. When I asked my wife how she felt with Daniel she said he was very polite and made her feel very comfortable, which in turn made me feel comfortable. The workers were very polite as well and made sure to clean up after they had finished the job. The following day, Daniel came back to the house to make sure all the nails and trash had been cleaned up. I have a lot of landscaping and they made sure to protect it from falling debris. Branden, Thank you so much for the kind words! We are always proud to do a good job, and happy to hear about our successes! We had a great experience! They kept in touch with us through the whole process. My son was disappointed with the $75 cost for a written report. John, I am sorry that your son had a problem with paying for the labor and expertise required to deliver the tangible end good that he requested. Our inspection findings are always verbally communicated for free, and we openly disclose the prices of our services up front prior to appointments, including in this case the cost to produce a tangible report. I am however pleased that the report was what you needed and that other than cost you had a positive experience. Our Blog is filled with useful tidbits of roof and general property knowledge for Kansas City property owners. If you are curious at all about being a proactive property owner, take a moment to explore some of our articles.